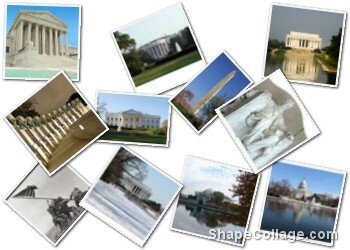 Like all the famous monuments in the Washington DC area, The Webb Company stands proud. Founded in 1919 the service and reliability the company has provided over the years makes them a leader in the printing and engraving industry. The Webb Company was founded in 1919 by Oscar Webb. In 1964 Mr. Webb sold a portion of his ownership to Mr. Wilbur Thompson. Joint ownership continued until early 1967 when Mr. Webb passed away. Mr. Thompson retained sole ownership of The Webb Company until his death in November of 1996. Ownership passed to his wife, Margaret Thompson. Mrs. Thompson sold her interest in The Webb Company in March 2006 to the current owners. Over the years the sole purpose of The Webb Company is to provide fine quality engraving, printing and customer service throughout the Washington Metropolitan area with pride. It is a purpose that the current owners will continue and maintain.